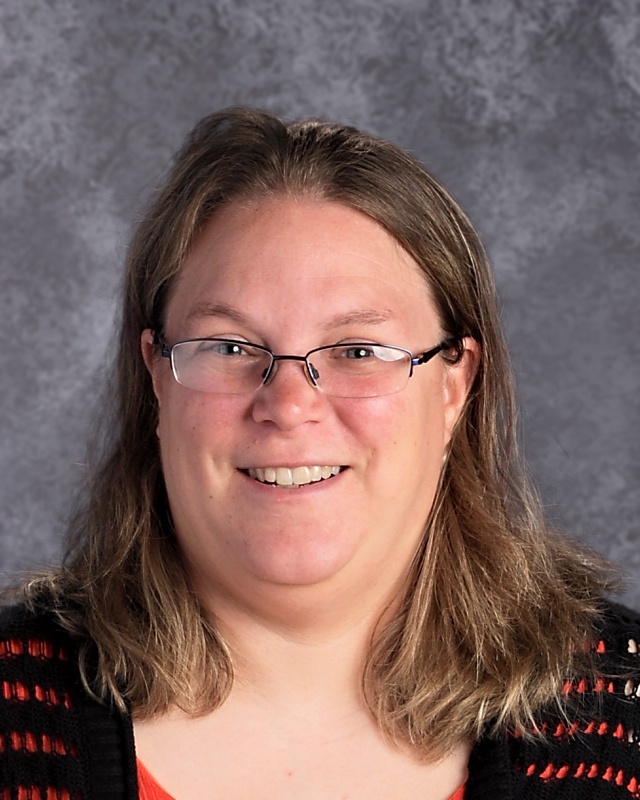 My name is Mrs. Windus and have been teaching Agriculutre in Lena since 2006. I live on a small hobby farm with my husbands and two sons. We throughly enjoy living in the Lena Community. The Lena Agriculture Program is a diverse program with options for all students. The Lena FFA is open to all students in grades 7-12. Please contact me for more information.